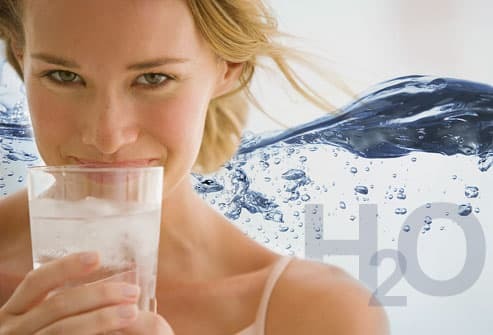 Drinking water is one of the best things you can do to keep your skin in shape. It keeps your skin moist -- and that makes fine lines and wrinkles less noticeable. 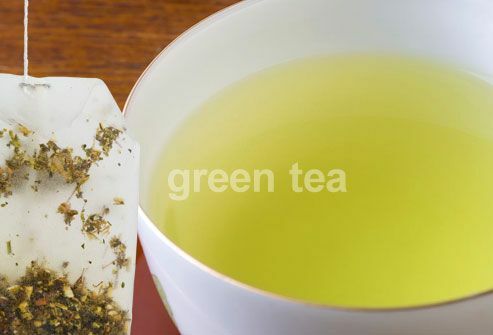 It also helps your cells take in nutrients and get rid of toxins. And it helps with blood flow, keeping your skin glowing. The common advice is to drink 8 glasses of water a day, but you may not need exactly that many. The water in fruits, veggies, juice, and milk counts toward your total. 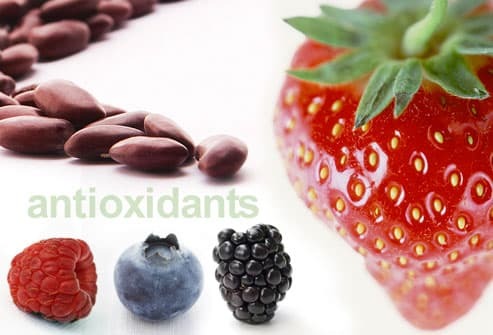 Your body makes a key antioxidant called Coenzyme Q10. But as you get older, you make less of it. It's involved in making energy and helping your cells work. 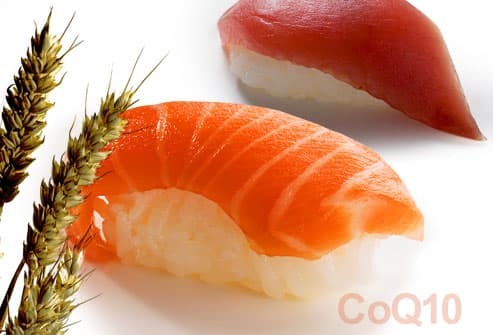 You can find CoQ10 in fish like salmon and tuna, poultry, organ meats like liver, and whole grains. If you use a skin product that has CoQ10, it may help soften wrinkles and other signs of aging. Nobody wants dry, flaky skin. So grab an orange, carrot, or slice of cantaloupe. They're loaded with vitamin A. You can also find it in leafy greens, eggs, and low-fat dairy foods. When you use a skin product with vitamin A, your wrinkles and brown spots may look better. Those products, called retinoids, are common prescription treatments for acne and other skin conditions. The sun can be tough on your skin. Vitamin C can help protect you. It also helps undo sun damage to collagen and elastin, which firm up your skin. 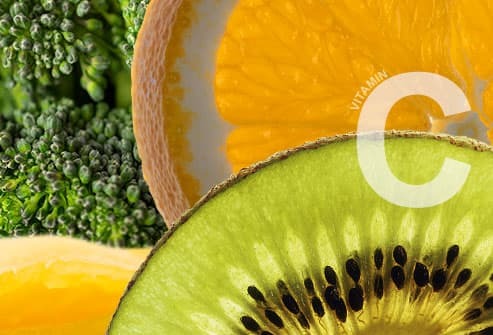 Get vitamin C from red bell peppers, citrus fruits, papayas, kiwis, broccoli, greens, and brussels sprouts. Another antioxidant that may help save your skin from sun damage and inflammation is vitamin E. Get it from vegetable oils, nuts, seeds, olives, spinach, asparagus, and leafy greens. 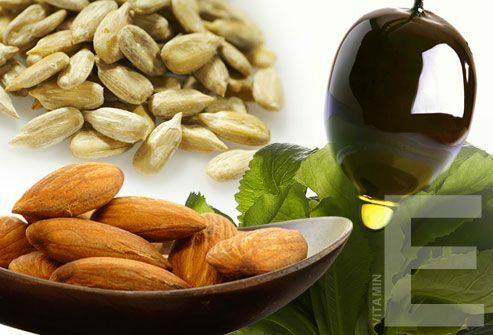 Omega-3s and omega-6s are good fats that help make your skin's natural oil barrier, keeping away dryness and blemishes. 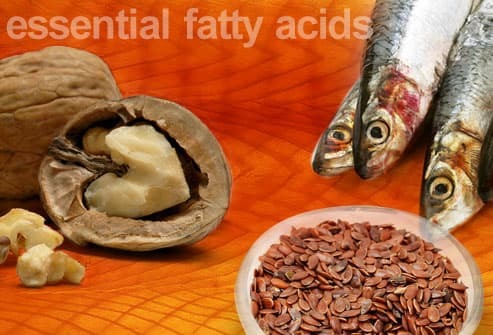 Essential fatty acids like these help leave your skin smoother and younger-looking. You can get them from olive and canola oils, flaxseeds, walnuts, and cold-water fish like salmon, sardines, and mackerel. Some oils have more than essential fatty acids. 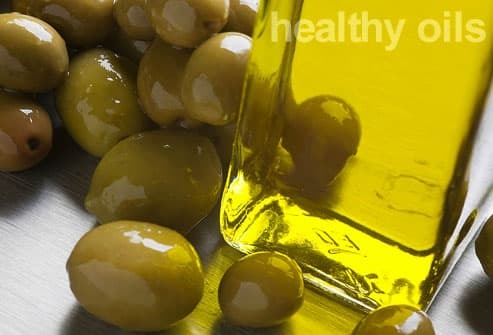 Good-quality ones like extra-virgin olive oil and cold- or expeller-pressed oil are more simply processed than many other kinds. They may have more nutrients that are good for your skin. These oils may also help lube up your skin and keep it looking and feeling healthy. Wipke-Tevis, D.D. Wound Repair and Regeneration, March-April 2007. Institute of Medicine: "Dietary Reference Intakes: Water, Potassium, Sodium, Chloride, and Sulfate." 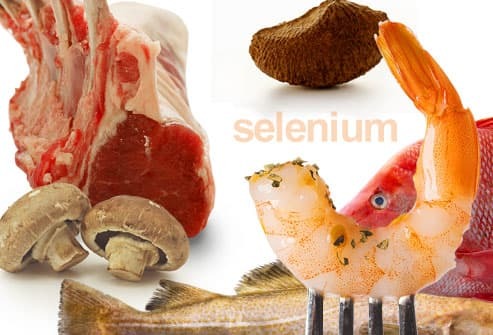 National Institutes of Health, Office of Dietary Supplements: "Dietary Supplement Fact Sheet: Selenium," "Dietary Supplement Fact Sheet: Vitamin E."
Northwestern University, Feinberg School: "Nutrition Fact Sheet: Selenium." MayoClinic.com: "What Are the Best Foods for Healthy Skin?" Oregon State University, Linus Pauling Institute: "Possible Health Benefits of Coenzyme Q10," "All About E."
Oregon State University, Linus Pauling Institute's Micronutrient Information Center: "Coenzyme Q10." 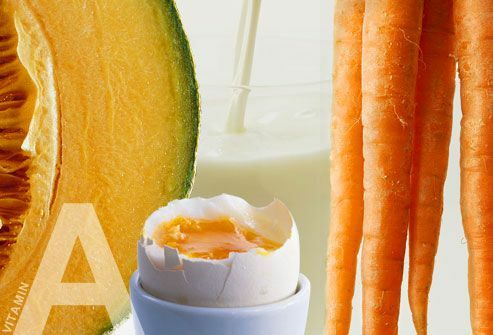 ScienceDaily.com: "Vitamin A Helps Reduce Wrinkles Associated With Natural Skin Aging," "New Role of Vitamin C in Skin Protection; Relevance to the Cosmetics Industry." WebMD Medical Reference: "Vitamin A (Retinoid)." Katiyar, S.K. Archives of Dermatology, August 2000. Better Homes and Gardens: "Nutrients for Healthy Skin."